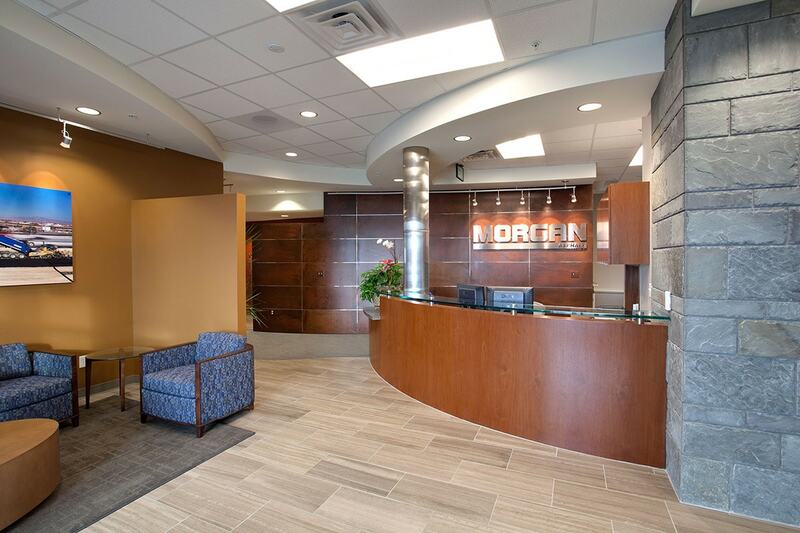 Morgan Asphalt needed more space to accommodate growing business and personnel needs. 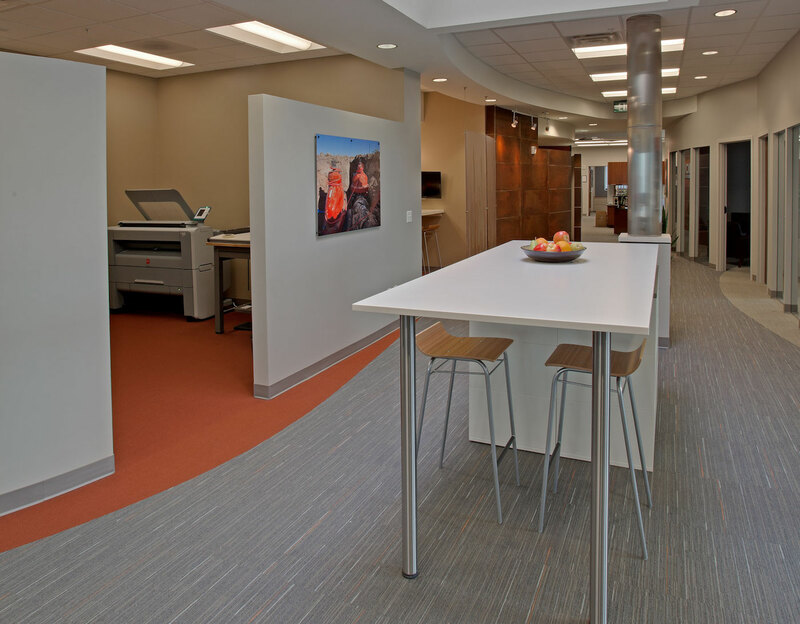 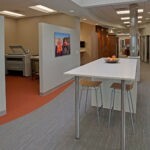 The company chose Big-D to build a new addition to its existing building that includes new offices, a common area, a work room, a break room and a training room. 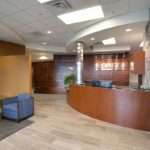 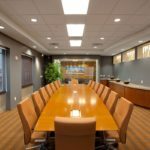 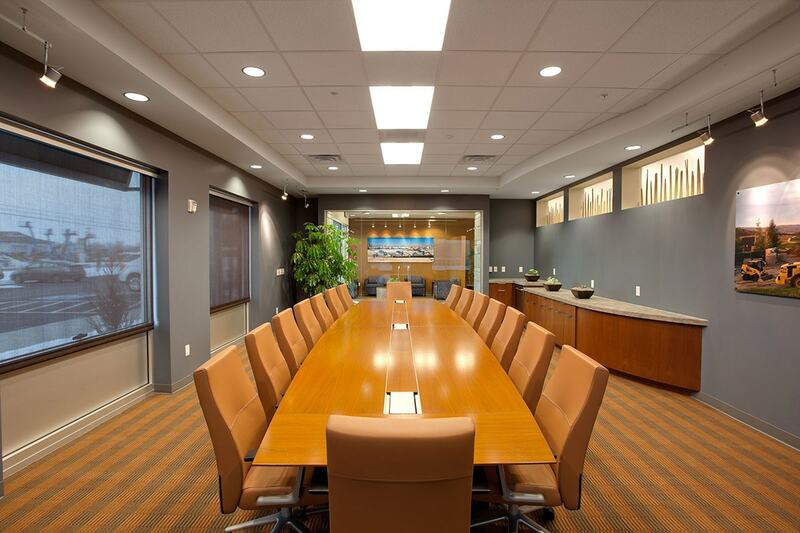 Big-D performed demolition and also remodeled the existing area that includes the lobby, conference room, offices and restrooms.